Great leathers! Hope to purchase from you again! 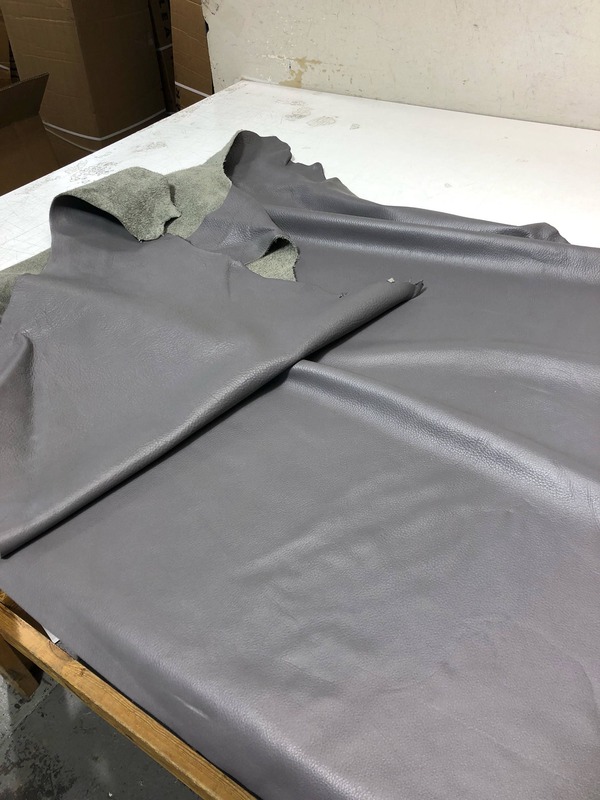 My favorite on-hand grey leather to have for customers to choose from. Great hand, perfect medium thickness for bags, and consistent texture. My go-to leather shop never disappoints. This time it was the medium grey cow hide and it was gorgeous and lovely to work with.